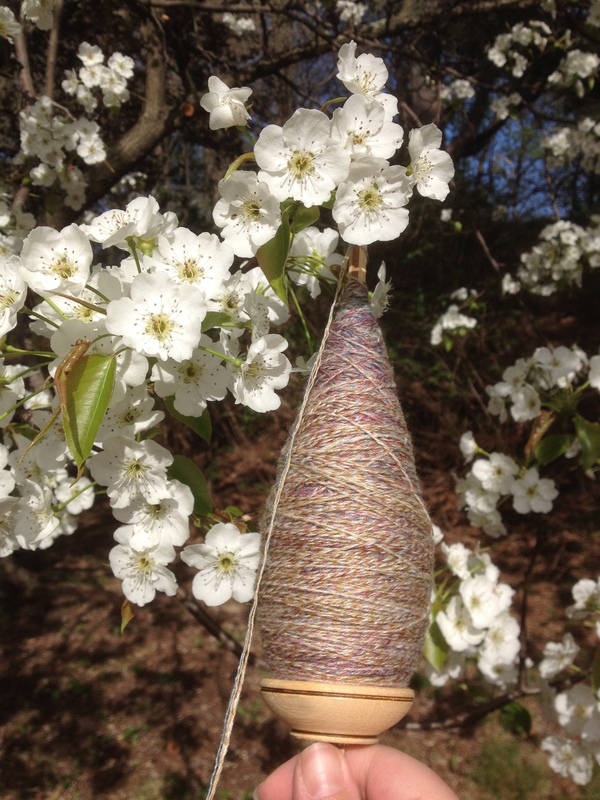 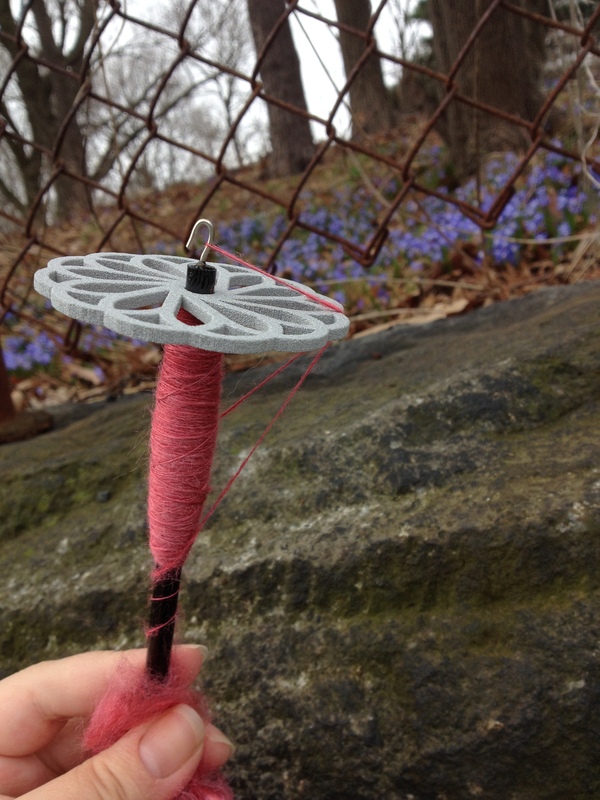 Spindles (in use) and spring flowers are among my favorite things. 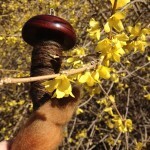 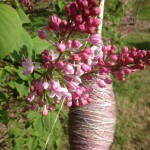 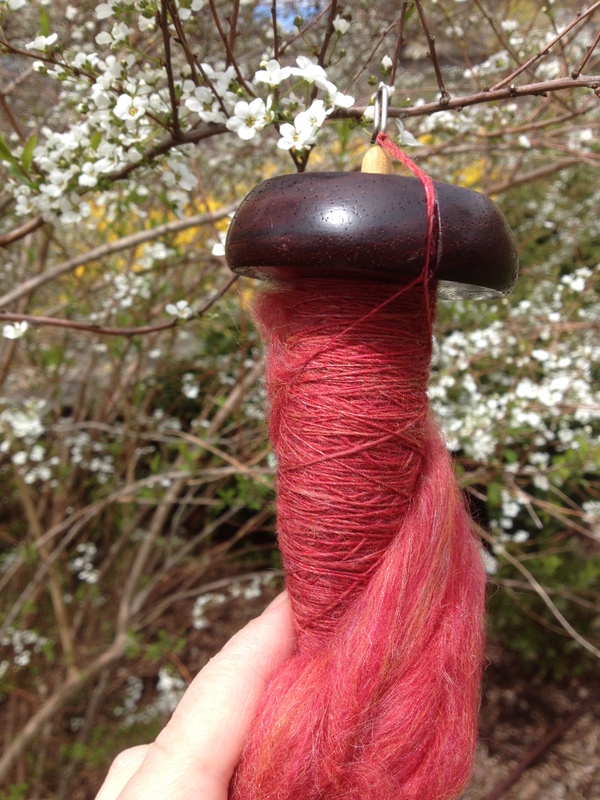 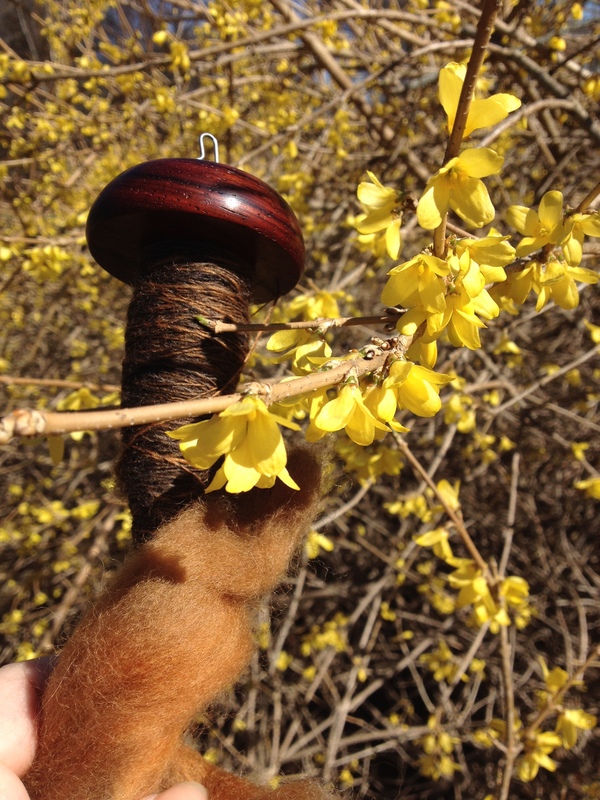 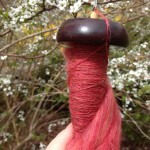 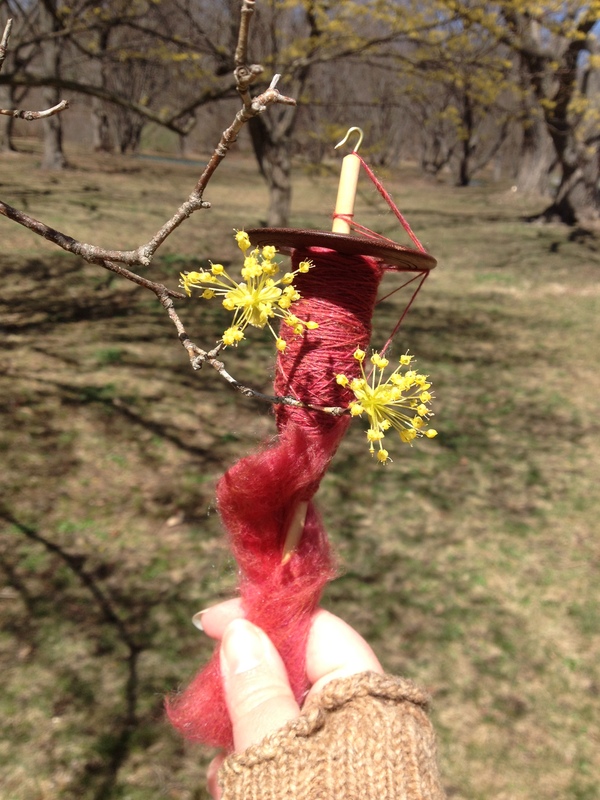 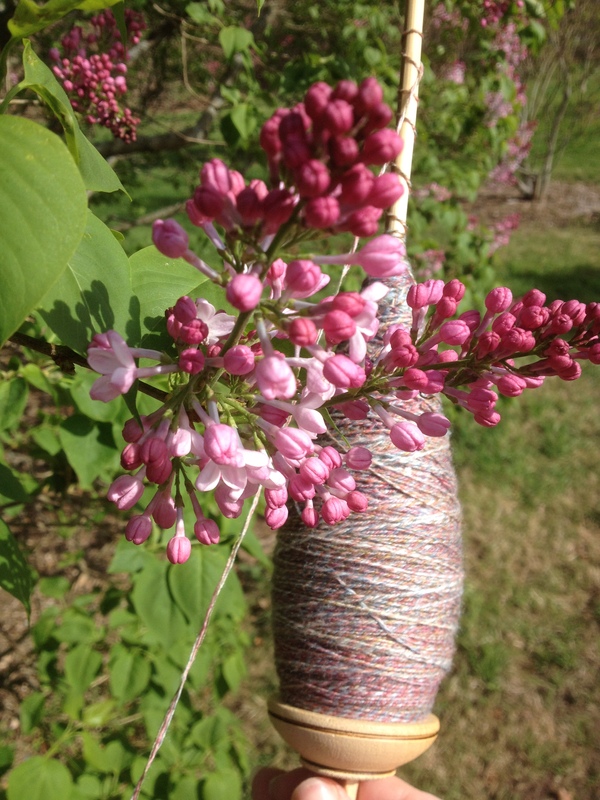 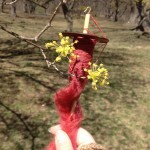 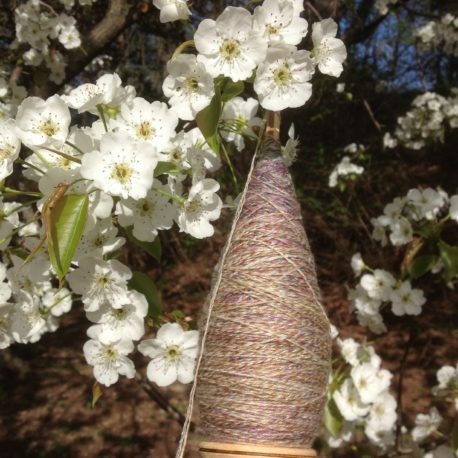 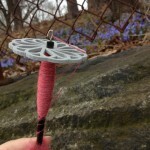 These photos show my spinning projects in conjunction with various kinds of flora. 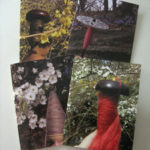 I have 1 or 2 8×10 prints of each photo in stock. 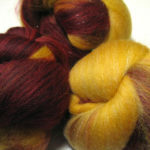 Additional prints or other sizes will be printed to order and thus will require a few extra days before shipping (mostly for professional printing). 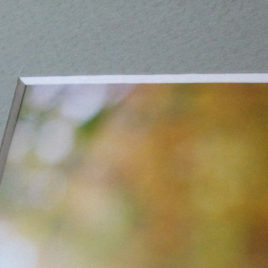 This is an add-on service that does not include the prints. 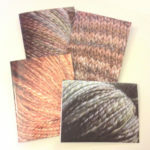 I’ll pick an appropriate mat color and mat a print for easier framing once you receive it.